Whether you go to Virgin Active or TripleFit Singapore, if you catch a guy with a huge upper body but has chicken legs, he’ll surely be the subject of laughter. Clearly, the reason is he doesn’t train his legs enough. But really, there are a lot of reasons why we should never skip leg day. This is probably one of the most obvious reasons why you should always get a leg workout in, especially for bodybuilders. It definitely won’t look good for your overall physique if the upper half of your body is disproportionate to the lower half. Aside from the example mentioned earlier, imagine a tree with huge branches but a skinny trunk, that’s how bad it is. To put it bluntly (well, logically), you stand on your legs and not your arms. And stability, as important as it is, comes from the lower half of our bodies. 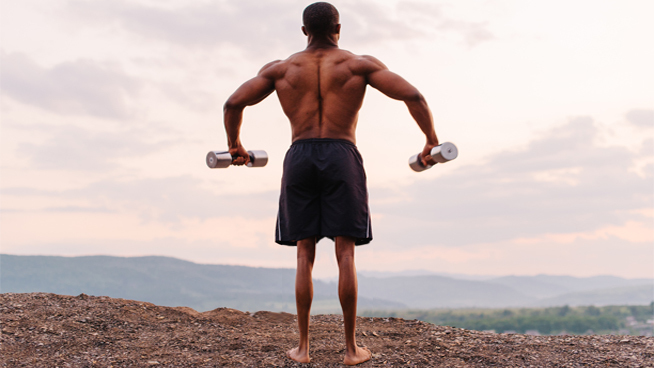 Whether you’re a marathon runner, football player, or bodybuilder, having good balance is crucial for the effective movement of our muscles and maintaining control over the whole body. For many athletes, the risk of injury is apparent when not training legs properly. Athletes often engage only the front muscles of the legs when playing their sports and neglect the back. This leads to muscle imbalances that can later result in numerous injuries to the knees and ankles. This is why developing the muscles around these weaker and more delicate joints is so important to avoid injury. Well, this is a no-brainer really. Training the lower body makes your leg muscles bigger and stronger, for bodybuilders at least. This is because a lot of the power needed in heavy lifting comes from the lower half of the body. For other athletes, training legs improve their ability to endure the strain on the muscles while they play the sport, especially when it involves a lot of running. Pain in the lower back is usually caused by poor stability in workouts. And as mentioned earlier, training legs can help with balance and stability. You may think that having a strong core and back muscles can deter the pain, but it isn’t necessarily so. When done right, training the legs enables them to at least distribute the power between the lower body and back, reducing the strain on these muscles. The three best-known lifts are the bench press, the squat, and the deadlift. These are called compound exercises which means they target multiple muscle groups at a time. 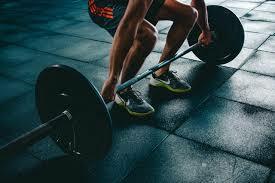 In heavy lifting, a lot of power is produced through the core and lower body. Your core provides balance while your legs serve as the whole foundation of your body. So it only makes sense that you train your legs to get better with your lifts.